Today, Texas Speaker of the House Joe Straus (R-San Antonio) announced that he would not seek re-election for his Texas House of Representatives seat in House District 121. Texas has become the envy of the nation because of the tremendous pro-life accomplishments of the Texas Legislature. Over the past five sessions, Speaker Straus has ensured Texans that pro-life issues are one of his priority issues. Speaker Straus has been critical to the substantial success of the pro-life movement in Texas, and we commend his strong record of accomplishments like the 10 pro-life bills recently passed by the Legislature and the continued defunding of Planned Parenthood -- a record achievement in Texas. In his role as Speaker, we will always be grateful for his partnership with Texas Alliance for Life and other productive pro-life organizations, and we look forward to working with the future leaders in the House to ensure continued pro-life success for all of Texas. In addition to Speaker Straus' announcement, an announcement was also made today by Representative Byron Cook (R-Corsicana). Cook, who served as the powerful Chairman of the House State Affairs Committee, will not seek re-election in the next cycle. For the past fourteen years, Chairman Cook has been a legislative leader who was pivotal to many great things that happened across the pro-life movement in Texas. In his role as State Affairs Chairman, numerous bills came to be considered and heavily debated in the State Affairs Committee. Without his leadership, many pro-life priority bills may not have moved on to become the laws they are today. Chairman Cook did much for Texas regarding bills such as the Sonogram Bill in 2011, HB 2 in 2013, and numerous bills which were passed in the 85th Legislative Session and First Called Special Session. We are fortunate to call him a true friend of Texas Alliance for Life, and we know that his pro-life legacy will long surpass his years in office. 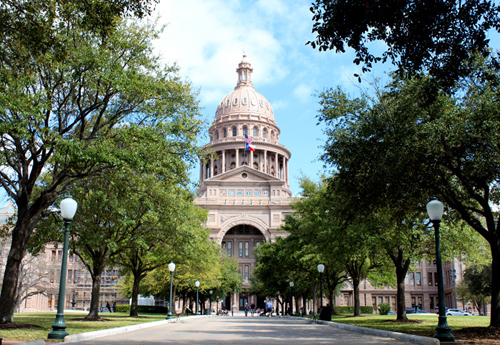 This past year, during the 85th Regular Session of the Texas Legislature, Texas celebrated another sensational session on the life issue. This follows a very successful pro-life session in 2015. 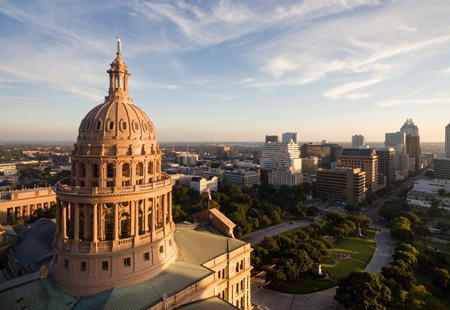 Under the leadership of Governor Greg Abbott, Lieutenant Governor Dan Patrick, and Speaker Joe Straus, the Legislature passed six pro-life bills. The Legislature continued funding for alternatives to abortion, continued the defunding of Planned Parenthood, and passed numerous other pro-life provisions in the General Appropriations Act, the state's two-year budget. 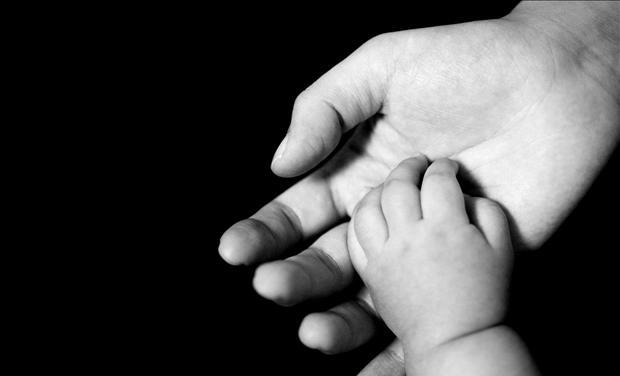 For a full listing of pro-life accomplishments in the 85th Legislative session please visit the TAL website. 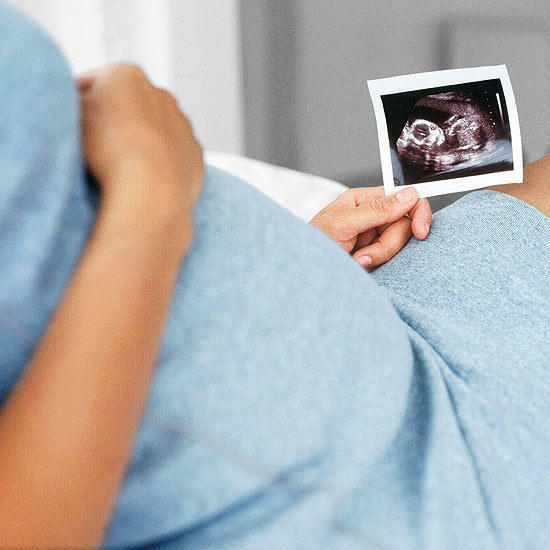 Pro-life success carried on through the First Called Special Session in the summer of 2017. Upon the conclusion of the special session, the Legislature passed an additional four pro-life bills. Governor Abbott quickly signed them all into law. 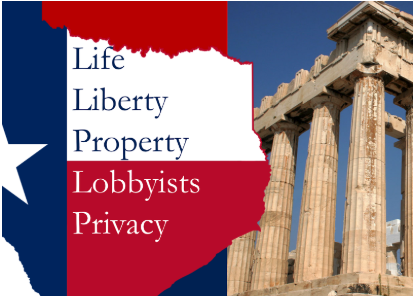 Texas Alliance for Life strongly supported each of these pro-life bills during the special session. To learn more about these bills, please click here.